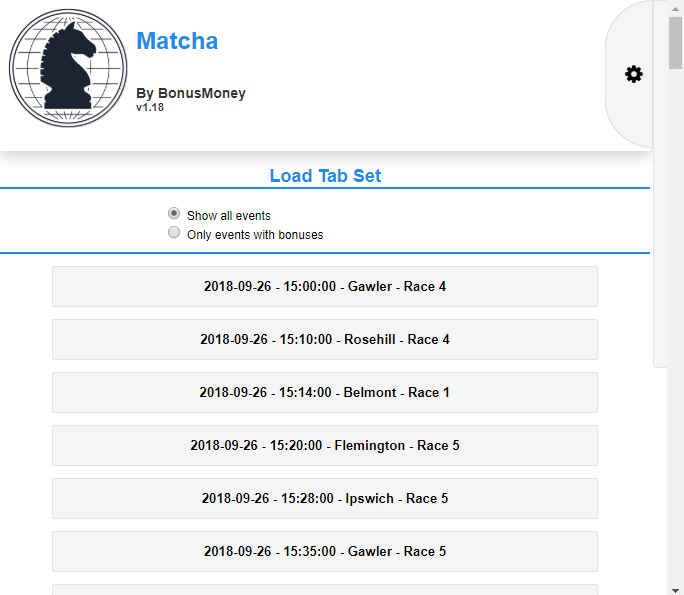 Matcha is an extension made by Bonus Money that makes it much easier to find suitable bets to qualify for Profitable Horse Racing Promotions. Below are 3 easy steps on how you can install and start using Matcha on your PC or Mac. If this is the first time you're installing Matcha, open the folder and move the file folder inside the unzipped folder named 'matcha' to somewhere on your computer (desktop, downloads etc). Make sure you know where it is located. If you have a previously installed version, follow the same procedure, but extract the matcha folder over the same location as your previous installation. Click on the three dots menu in the top-right of Chrome. Select more tools, then extensions. Or, enter "chrome://extensions" into your address bar. 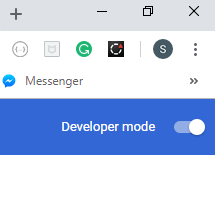 If you haven't already, you then need to activate the developer mode in the top right of the page. If you had a previously installed version, you should be able to locate Matcha on this page and hit the Refresh Icon. This should increment the version to the one you downloaded. If this is your first install, then you just have to indicate where is this folder on your computer and load the unpacked extension. In the top left corner of the page, you'll see this option. You'll now be able to access to Matcha, the most innovative Matched Betting tool on the market today. You will see the Bonus Money Horse Icon in the top right corner of your Chrome browser. Fix for BetEasy - a site update also means the flicker should be much less apparent. Fix for displaying Neds inlay. Fix for displaying PointsBet inlay. Allow 2nd/3rd Bonus EV to be displayed on any bookie. Move on to the next step Step by Step guide for the Matcha to continue your Matched Betting Journey. If you have any questions about this article or anything Matched Betting related then these are the best ways to get in touch with us. 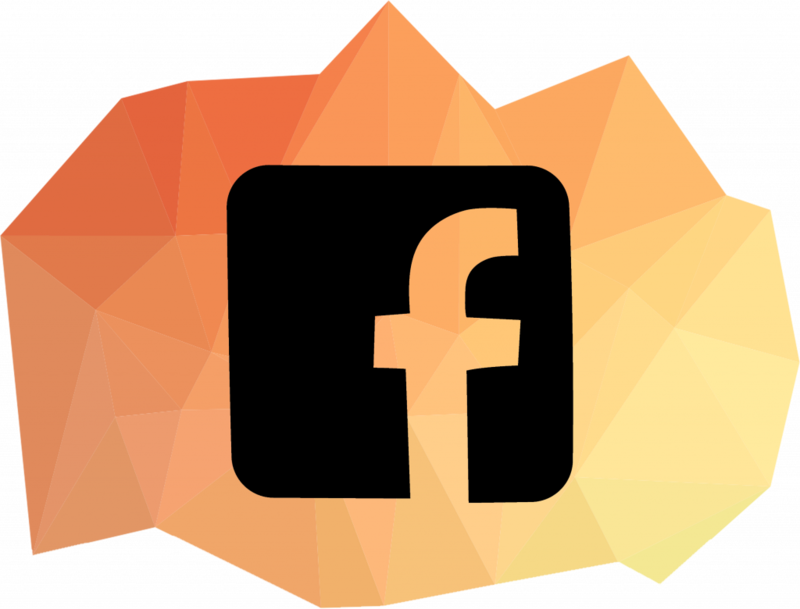 The Bonus Money Free Facebook community has thousands of matched bettors supporting each other who are more than happy to answer your questions. You'll also find the Bonus Money team interacting in there and offering advice on the various ways for you to take advantage of offers. 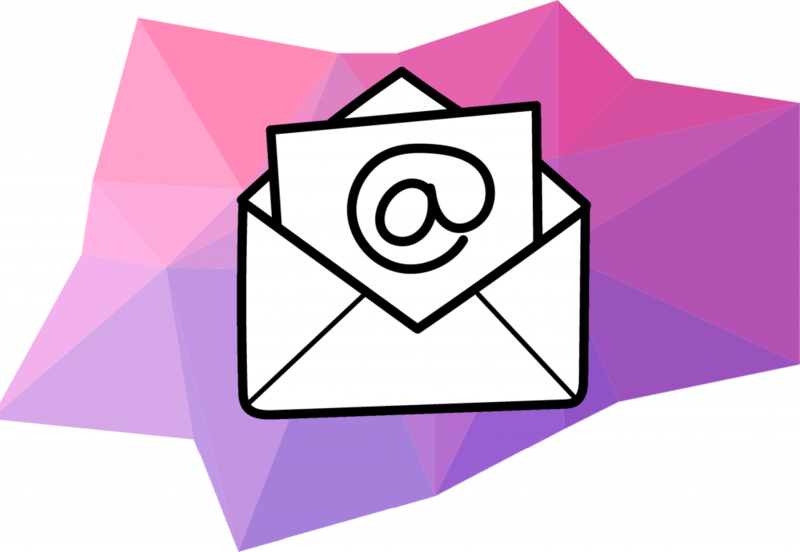 Send an email to [email protected] with your questions and we'll respond to you within 24 hours with the complete answers to your queries. 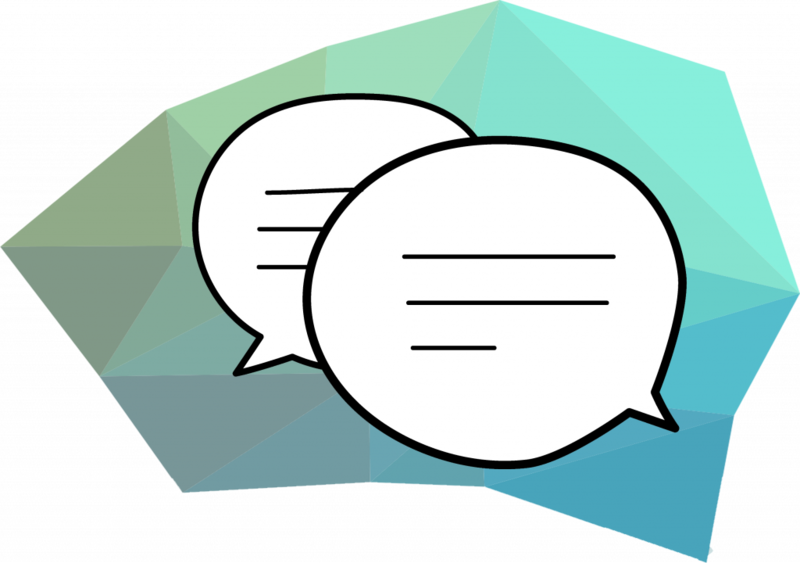 You can speak with us on Live Chat. Whenever one of us is online we'll be more than happy to assist you. Simply click the live chat logo in the bottom right-hand corner of the screen. Join Bonus Money and we will show you the exact steps you need to take to ensure you complete your first matched bet successfully. Our software shows you the best selection to make a profit from your first sign-up bonus. Our interactive guide means that all you need to do to make money is to follow the steps laid out for you. Join today and get unrivaled support. If you have any questions or concerns about getting started one of our experienced team will be able to assist you. Bonus Money gives you access to the easiest and most lucrative way to make money online that exists currently. 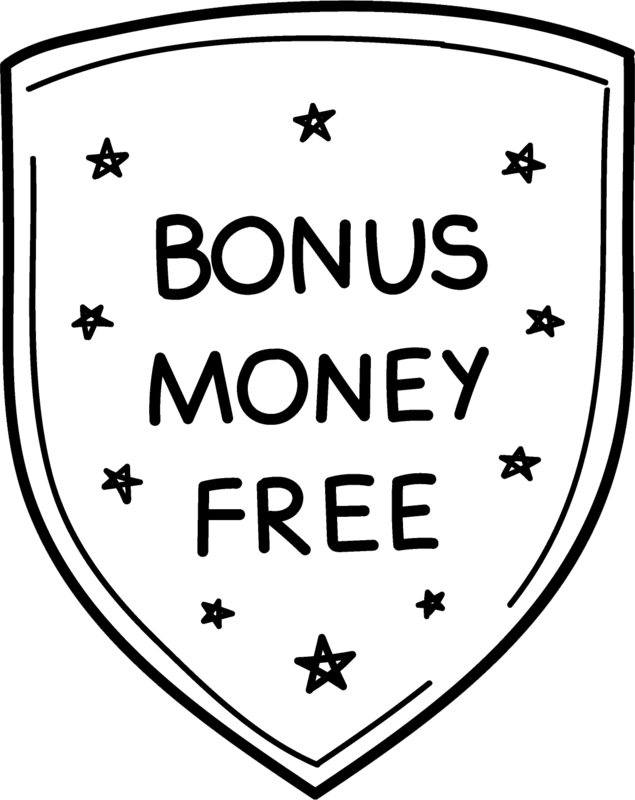 Joining Bonus Money is free.